Shade sails are popular these days and they pop up everywhere from parking lots, car dealerships, schools, sports courts, amphitheaters, stadiums, playgrounds, and even on rooftops. The rise in fame is for good reasons. Orange County shade sails for rooftops don’t only provide protection from the harmful ultraviolet rays, yet they also offer some benefits. 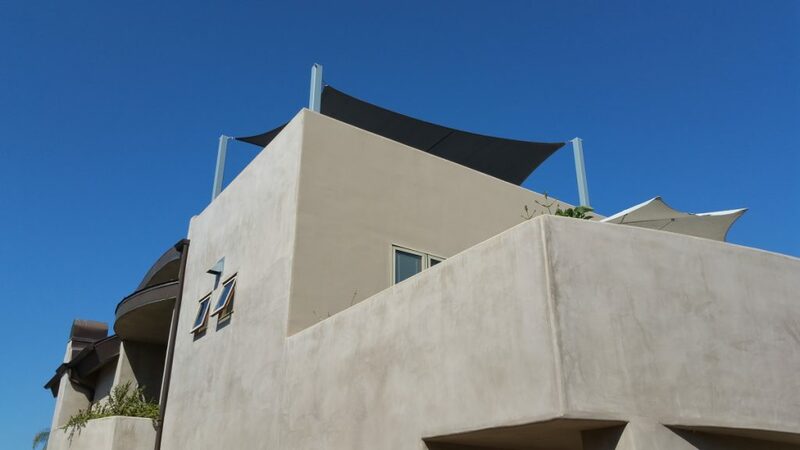 Shade sails can be installed on your property’s rooftop easily. No matter how big or small your rooftop is, there is a perfect kind of shade sails suited for your unique needs. The best thing about shad sails is that they offer comfort to everyone once installed properly. If you always use your rooftop for events or any particular occasion, you will be glad how shade sails can make everyone comfortable on sunny days. With this in mind, you can be assured that all of your guests during any event will have fun and enjoy every moment without worrying about anything. For some people, rooftops are the best places to store some things they don’t want to use. It is also a place where most of you use some kind of equipment for a DIY project. If so, you must consider shade sails. With these, your equipment or important tools will be protected. Since it is cooler with shade sails, you’re more likely to enjoy outdoors for a long period of time. Children would want to play outdoors for hours and some of your family members want fresh air and the good view from your rooftop. 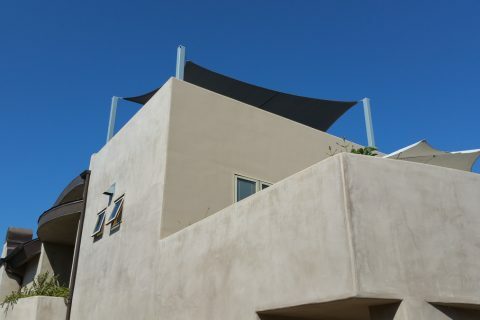 Shade sails will keep you cool no matter how long you stay on the rooftop while giving you the comfort you need. Fabric shade sails allow air to pass through, which keep the area underneath cooler compared to a metal or wood structure. Not only shade sails will protect you from the sun, yet it may also add a barrier from rain, dust, wind or sometimes snow. 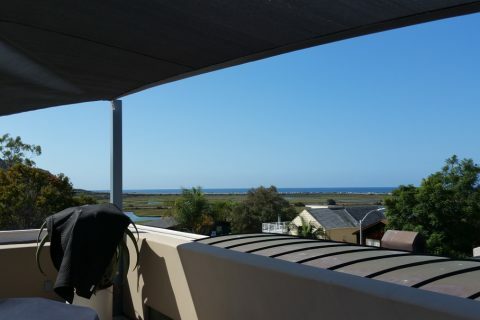 Depending on the shade sail you have chosen, expect that your rooftop will be protect from some weather elements. 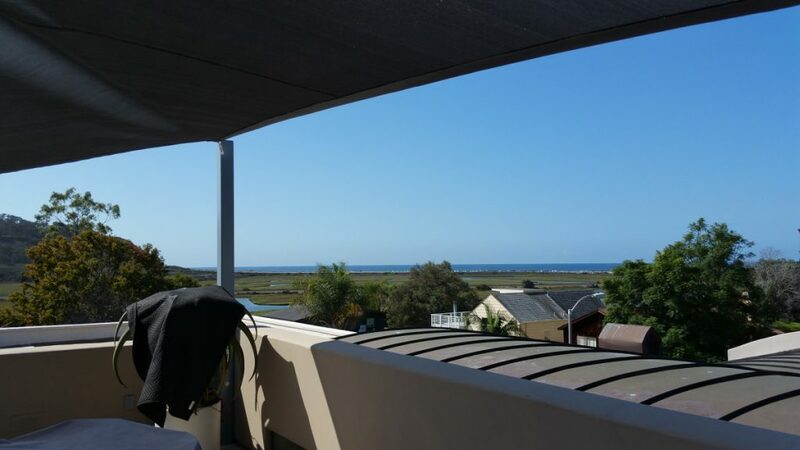 The main reason why you should consider Orange County shade sails for rooftops is to minimize the exposure you might get from the harmful UV rays of the sun. During cloudy days or cooler weather, the sun may cause damage. Prolonged sun exposure may increase your risk of a disease like skin cancer.